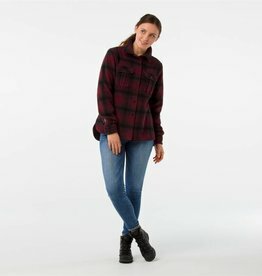 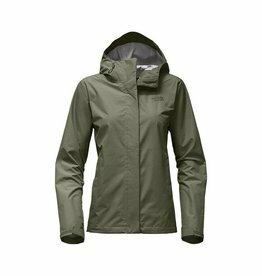 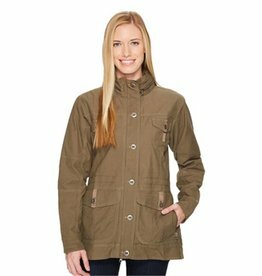 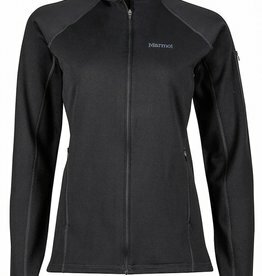 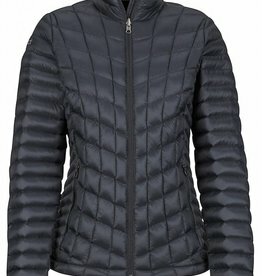 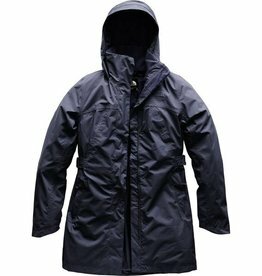 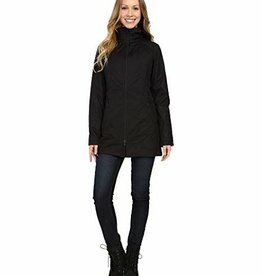 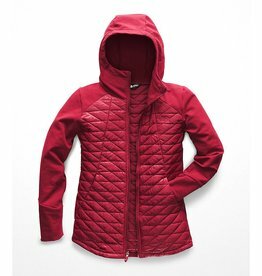 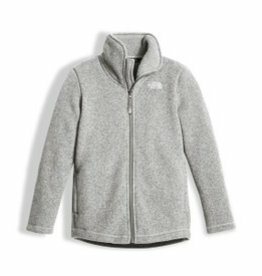 We carry a range of women’s casual jackets for hiking, camping and outdoor adventures. 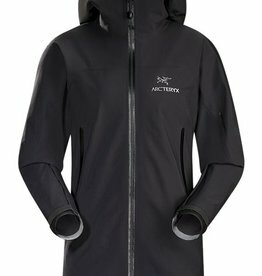 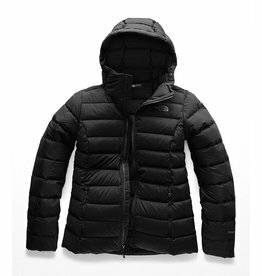 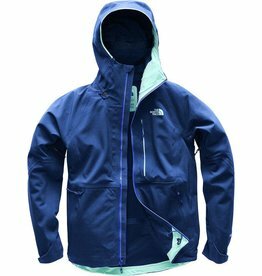 We offer only the top brands, including The North Face, Arc'Teryx, Fjallraven, Smartwool and Canada Goose. 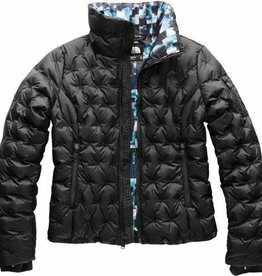 Please shop online, or visit us at one of our stores. 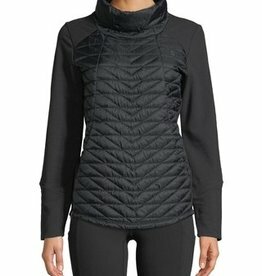 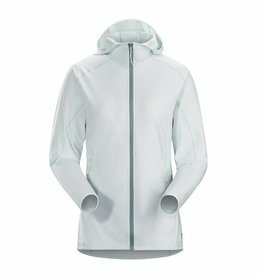 Take on the cold with The North Face ThermoBall™ women's hybrid training jacket that offers all-weather versatility. 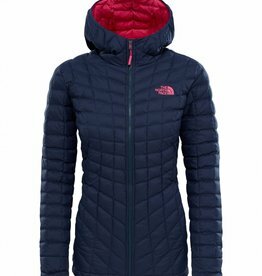 A fully lined hood provides added warmth.